Looking for the perfect truck that transitions from a hard days work in the dirt to the city life? The 2017 Honda Ridgeline performs well on rough terrain and city potholes all while turning heads with a sleek, modern look. Today we’re highlighting the top benefits of owning a Honda Ridgeline in Clear Lake available now at Honda of Clear Lake! 1. A reimagined truck bed allows you to use it in ways you never thought. a. Minimal wheel well housings allow you to fit more without the obstruction. Fit 4’ x 8’ plywood and large objects with ease. b. The bed door opens down and to the side. This makes loading and unloading easier depending on the object. c. Looking forward to tailgating when football rolls around this fall? The Honda Ridgeline in Clear Lake saves the day with available 150W/400W Trunk-Bed Outlet built into the wall of the bed. Plug your big screen TV right into the truck! You’ll be the talk of every tailgate. d. Listen to your favorite music while doing yard work, on the construction field or while relaxing outside with the industry-first Truck Bed Audio System. You’ll pump crystal clear music out the bed of your truck, what other truck offers this awesome feature? We’ll wait. e. Need to secure something in your truck, but don’t have the space or a toolbox to put them in? The Ridgeline comes with a locking in-bed trunk with drain on the bottom so you can store up to 7.3 cubic feet of items. 2. Choose between 7 colors to fit your personality! Choose the rugged Modern Steel Metallic or stand out from other trucks with Deep Scarlet Pearl. 3. Make the Ridgeline your own by adding accessories like running boards, roof rails and Tonneau cover. 4. Technology is huge in the Honda Ridgeline! Enjoy features like Push Button Start, 8-inch display screen, steering wheel controls, Remote Engine Start, and more! 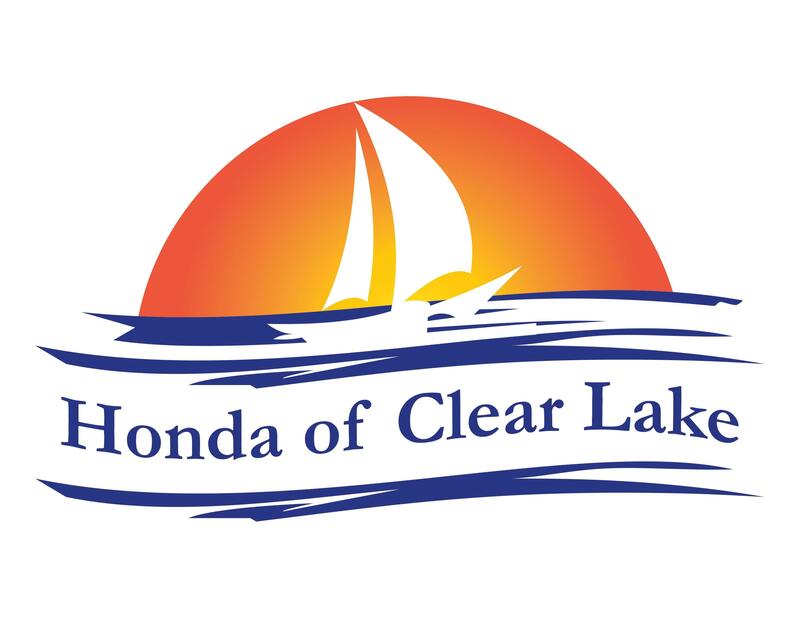 We highlighted only a few of the top benefits purchasing a Honda Ridgeline in Clear Lake offers you! Stop by Honda of Clear Lake, your Webster Honda dealer, to see this Honda truck in action and find out even more benefits! We’re sure once you get behind the wheel and experience the power, ruggedness and modern interior the Honda Ridgeline in Clear Lake has, you’ll want to drive a brand new one off our lot.